Soha says she has not given Sara any advice as she believes the young actor is very much "capable". 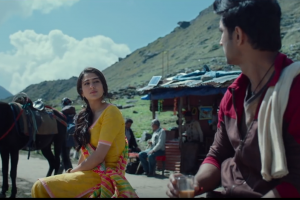 Sara Ali Khan is almost two weeks away from making her debut in Bollywood with Abhishek Kapoor’s Kedarnath. 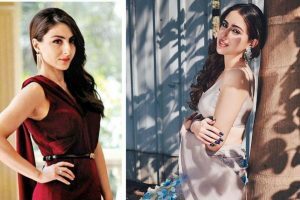 Preity Zinta was asked who she thought had a brighter future between Sara Ali Khan and Janhvi Kapoor. 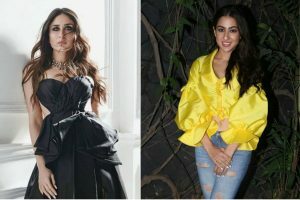 Bollywood debutante Sara Ali Khan is all set to make her debut on Karan Johar's popular show, Koffee with Karan too. 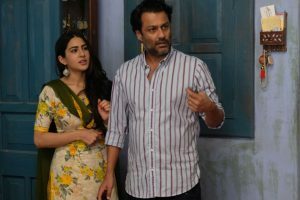 Debutante Sara Ali Khan is certainly one of the favourite celeb kids constantly under media glare, and her debut film's director Abhishek Kapoor too seems to be very fond of her. 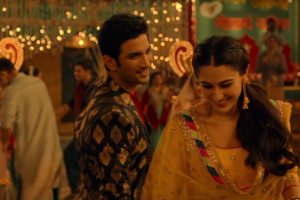 A fresh political storm seems to be inching towards Sushant Singh Rajput and Sara Ali Khan's forthcoming film Kedarnath. In the film, Ranveer plays the role of a rowdy cop, Sangram Bhalerao, and Sara would play his lady love. 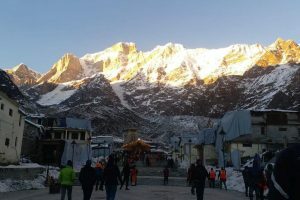 Prime Minister Narendra Modi celebrated Diwali with the jawans of the Indian Army at border areas today, 7 November, before flying to Kedarnath temple to offer prayers. 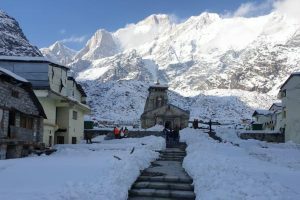 Uttarakhand Chief Minister Trivendra Rawat reviewed the preparation work at his residence in Dehradun on Tuesday and interacted with top bureaucrats of the state government.